These prestigious fellowships recognize and support outstanding graduate students in NSF-supported science, technology, engineering, and mathematics disciplines who are pursuing research-based master’s and doctoral degrees at accredited United States institutions. 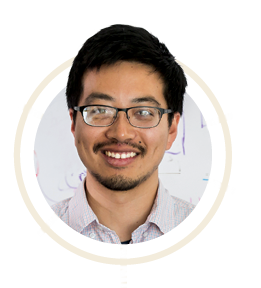 The Gilliam Fellowships for Advanced Study support exceptional graduate students who are committed to increasing diversity among scientific leaders, especially those students who will go on to become faculty members at colleges and universities. To enhance the integrated research and clinical training of promising students who are matriculated in pre-doctoral or clinical health professional degree training programs and who intend careers as scientists, physician-scientists or other clinician-scientists, or related careers aimed at improving global cardiovascular health. This fellowship, established by BioFrontiers Institute Advisory Board member Evan Jones and his wife Cynthia, provides funding to promising IQ Biology students. Council of Science and Technology 5 Year Graduate Fellowship CONACYT awards fellowships to Mexican nationals, so they may pursue graduate studies in quality scientific research areas. It is Mexico’s equivalent of NSF. The goal of this program is to prepare qualified predoctoral and/or postdoctoral trainees for careers that have a significant impact on the health-related research needs of the nation. The award is named after Ruth L. Kirschstein, who was an icon at the National Institutes of Health (NIH), and who worked on the polio vaccine. 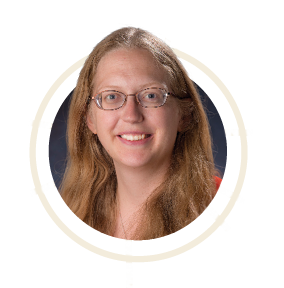 In affiliation with the Linda Crnic Institute for Down Syndrome at CU’s Anschutz Medical Campus, the Sie Fellowship Program funds postdoctoral researchers, and occasionally early-career research assistant professors, who focus on research that will improve the lives of individuals with Down syndrome. The Damon Runyon Fellowship identifies the nation’s top Postdoctoral Fellows with potential to become a leader in the field of cancer research. 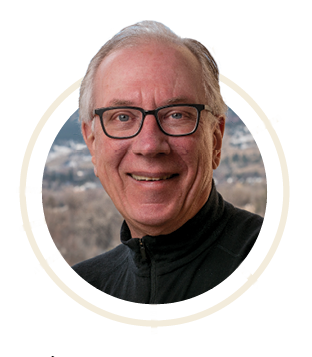 Marv Caruthers is a world-renowned chemist, a distinguished professor at CU Boulder, and a biotech giant. In the 1970’s Marv developed methods for synthesizing oligonucleotides by solid-phase chemistry, which gave birth to the biotech industry and the human genome project, among other advances. Inspired by Marv’s accomplishments and continued vision, several of his previous students and colleagues endowed these Chairs in his honor. Their hope, and ours, is to attract and support the very best young BioFrontiers faculty using interdisciplinary approaches to solve today’s most challenging bioscience and biomedical problems. University of Colorado Boulder Distinguished Professor Tom Cech, Colorado’s first Nobel Prize winner, has been named the 2017 Hazel Barnes Prize winner – the most distinguished award a faculty member can receive from the university. 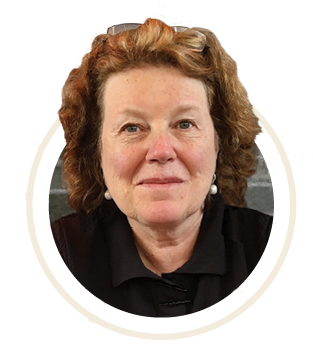 The Hazel Barnes Prize is awarded to a CU Boulder faculty member who best exemplifies the enriching interrelationship between teaching and research, and whose work has had a significant impact on students, faculty, colleagues and the university. This prestigious award recognizes significant, original and sustained scientific contributions to the field of heart research. 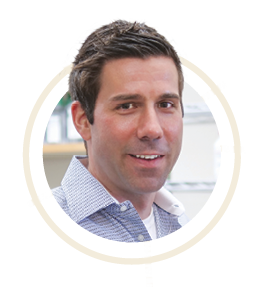 Leinwand is also a member of the American Academy of Arts and Sciences, a National Academy of Inventors fellow, and helped found the intercampus University of Colorado Cardiovascular Institute (which integrates cardiovascular research, treatment and discovery across the Anschutz Medical and Boulder campuses). 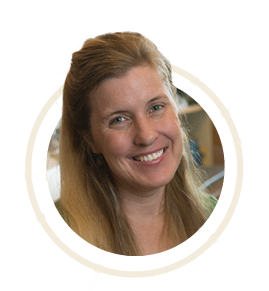 Leinwand attributes much of her success to the interdisciplinary focus at CU Boulder, and at the BioFrontiers Institute in particular.